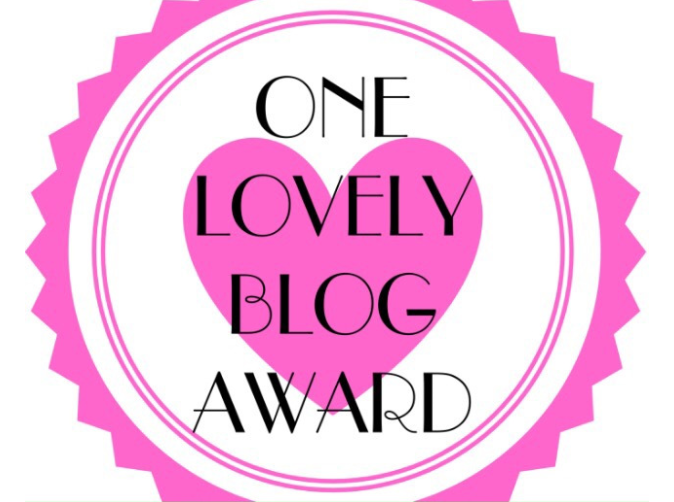 Thank you, dear Tapasi for having nominated me for the “one lovely blogger award”. Dear reading/blogging friends, please check out Tapasi’s blog. She is an honest person and has a good portion of self-confidence, she describes herself as unique – and this she is indeed (as we all are too). 1.Each nominee must thank the person who nominated them and link their blog in their post. 2.They must include the rules and add the blog award badge as an image. 3.Must add 7 facts about themselves. 4.Nominate 15 people to do the award! 1. I like to be in the nature and make hiking tours, pitch a tent close to a lake and sleep there for a few days. 2. I know how to survive and know much about plants, berries, mushrooms etc. 3. I love travelling too. 4. Reading spiritual books belong to my interests. 5. For many years I was also interested in graphology. 6. I love languages and do speak 5 languages. Just feel free to join. Also for a pleasant day.